Matcha is a traditional green tea in powder form. Her leaves after drying are ground in stone mills. 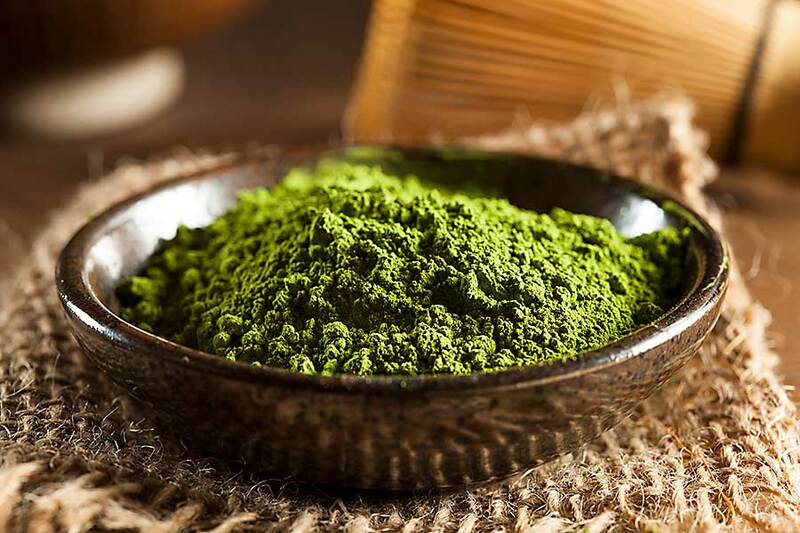 This method makes the brewed, concentrated matcha has much stronger properties than tea brewed from whole green tea leaves. In addition, matcha is distinguished by the way of cultivation. 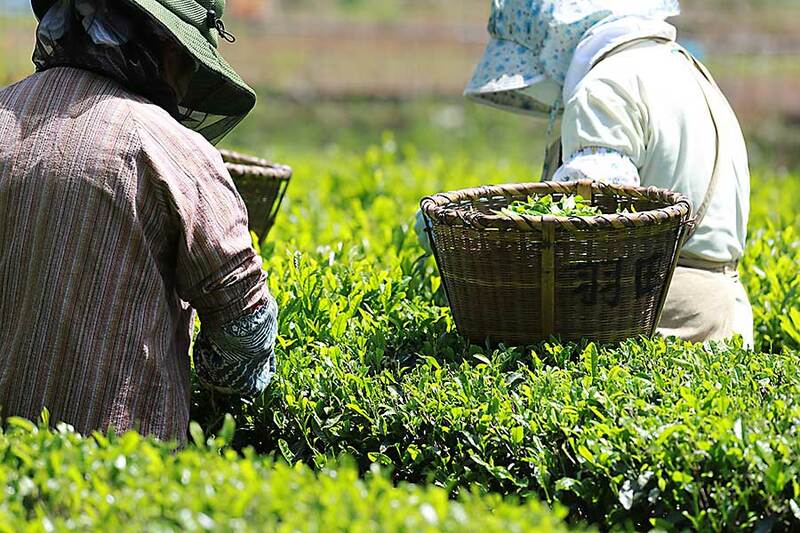 Tea bushes, from which matcha is to be made, are covered with a special mat at the right moment, usually at least two weeks before the harvest, the shrubs are sheltered from the sun, so their growth is slowed down. This treatment causes the plant to produce more chlorophyll and amino acids, it becomes sweeter and richer in antioxidants. We also find in it the wealth of the strongest antioxidants that have, among others, antibacterial and antiviral effects and strengthen the immune system. On the basis of this green powder you can prepare not only tea, but also yoghurts, smoothies, cocktails and matcha latte, or matcha tea with milk. You can also make cakes and other sweets from it. Matcha gives them not only an original look but also a taste. However, adding other ingredients to matcha tea weakens its beneficial effects. 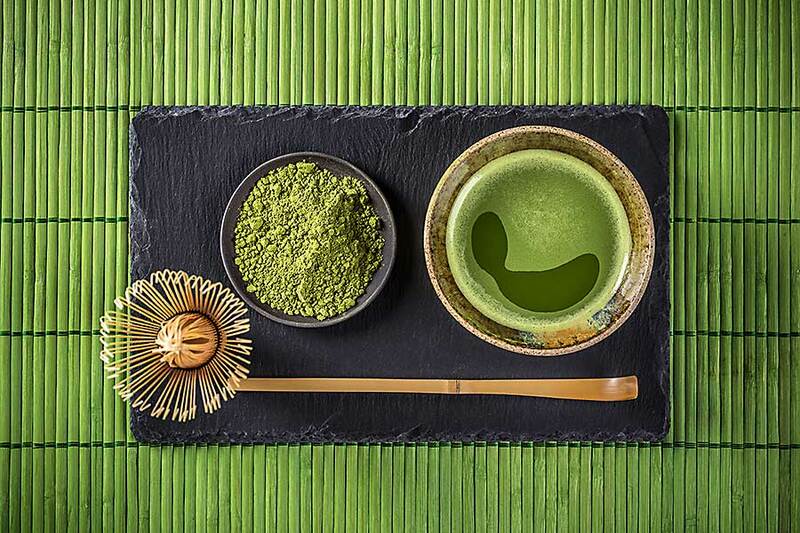 To take full advantage of its health properties, you have to drink a cup of correctly brewed matcha tea.